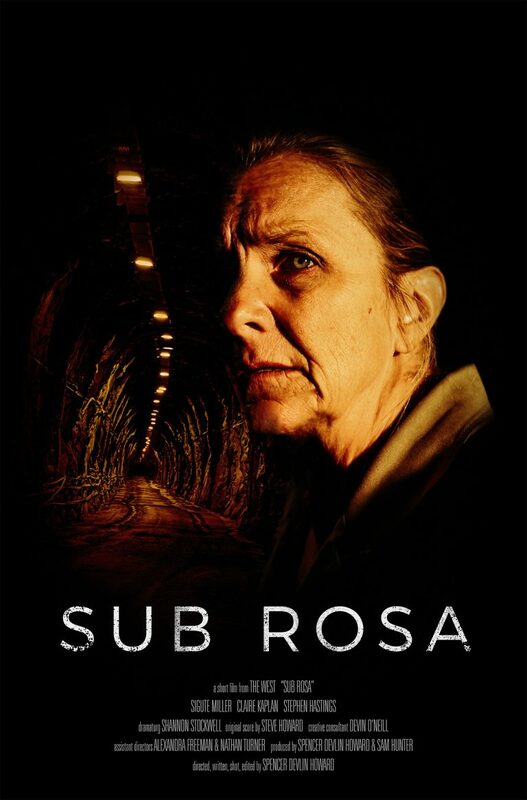 Sub Rosa is set deep underground in the last few days of a decades-long tunnel dig. Clay, the steely and ambitious chief engineer, pushes her team and her daughter to the limit in pursuit of her legacy. But time is running out.